Hubs and I love the latest tech and gadgets. When we read or see something in the media, we are definitely interested. 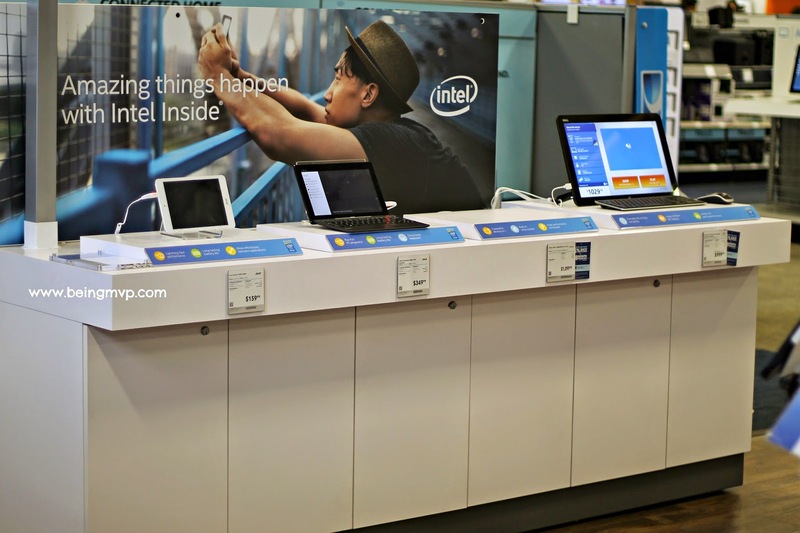 We love shopping at Best Buy and they have stepped it up a notch with their new Intel Technology Experience zones set up in 50 Best Buy stores in major markets across the U.S. The setup is pretty neat and I noticed it right off the bat after entering the store. The Intel Technology Experience allows you to play, explore and be inspired by the power of technology first hand. There are activities such as 3D printing and virtual reality games. This is the first opportunity to see, touch, and play with exciting new technologies that many have only heard about! Averaging 240 square feet, the Intel Technology Experience will show customers the power of Intel: the technology behind these new, innovative activities is the same power behind the devices like tablets and laptops we love and rely on every day. You can build and print your own 3D robot as well as show off your racing skills on Mars in an augmented reality world. If you are a huge music fan and have thought about what it would be like to DJ, you can master beats and remix tracks by Ne-Yo as a digital DJ :: how awesome is that? 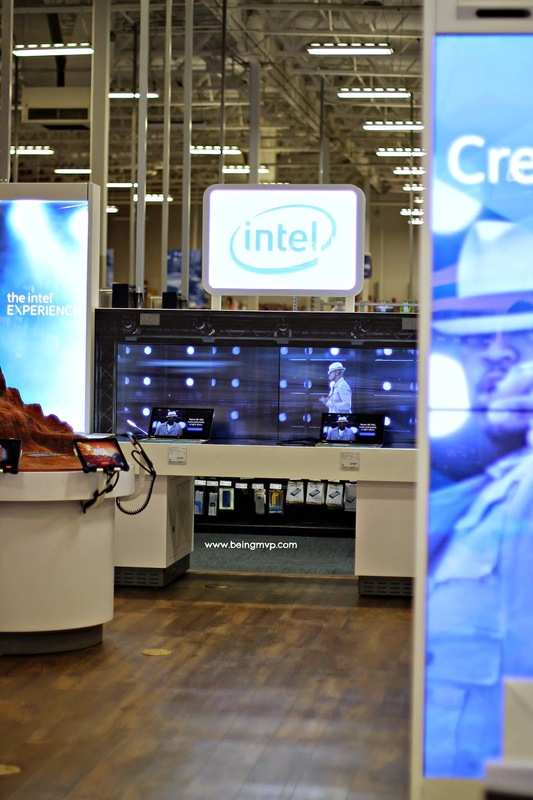 The latest PC and tablet devices powered by Intel processors are also displayed. 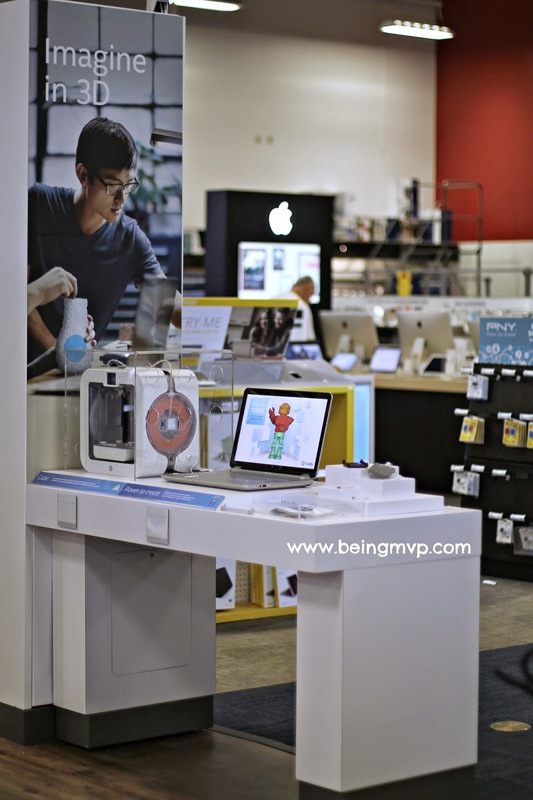 If you have questions, just find a specially trained Best Buy Blue Shirts associate to help with the experience. Intel will refresh the venues with a new array of technology experiences each season so find a store near you and have fun! 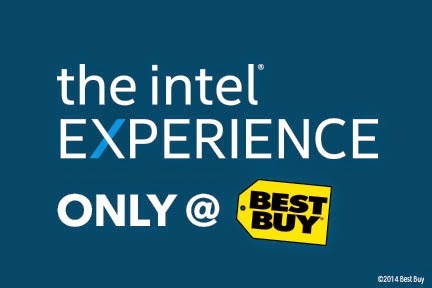 What are you most excited about trying at the Best Buy Intel Technology Experience zone? 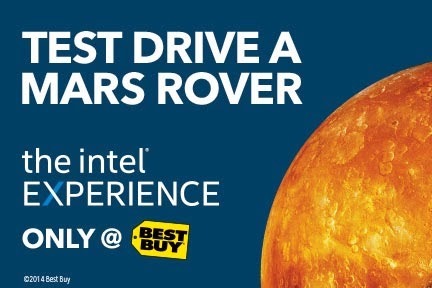 I had no idea that Best Buy offered interactive experiences like this! I haven't been there in a while so I need to go soon to check it out. Cool experience, I haven't seen 3D printing yet, I'd like to check this out. I love being able to try out new technology in person and seeing it for myself. Sounds like a great experience!